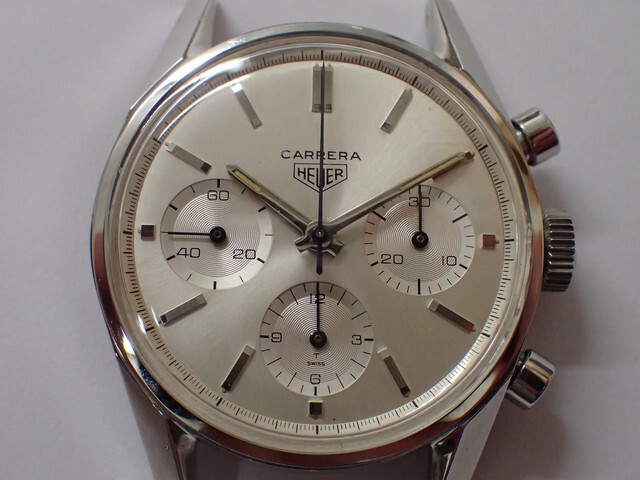 For sale is a very mint example of a Heuer Carrera 2447S. 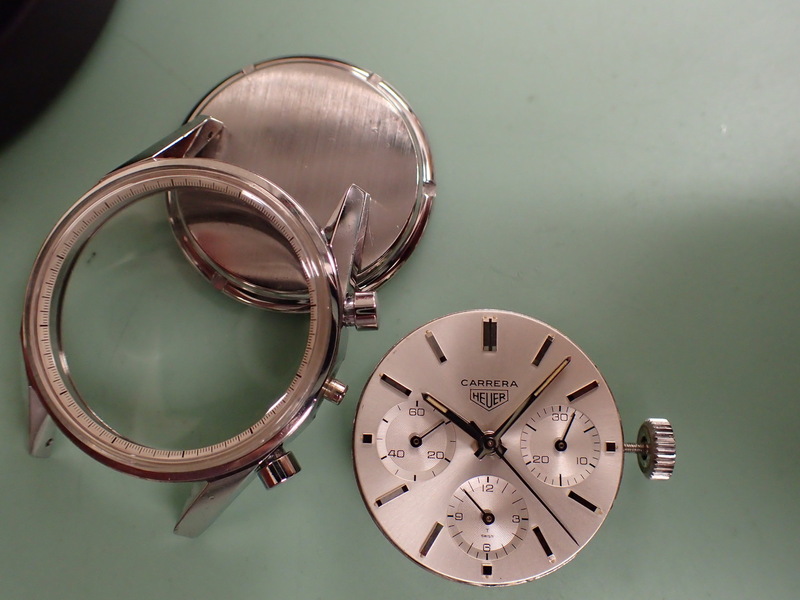 Case: Case: 36mm stainless steel case. Screwed case back. Reference and serial numbers engraved between the lugs. Original round pushers and signed crown. Dial: Mint condition. 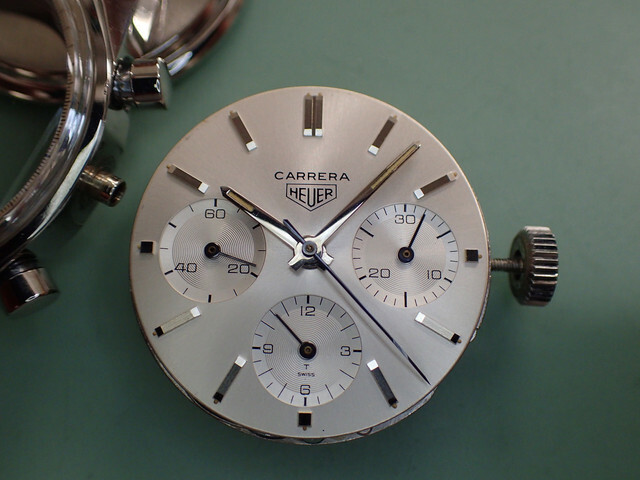 White dial with “Swiss” and “T” text. Applied hour markers with original lume dots. Original lumed hands. 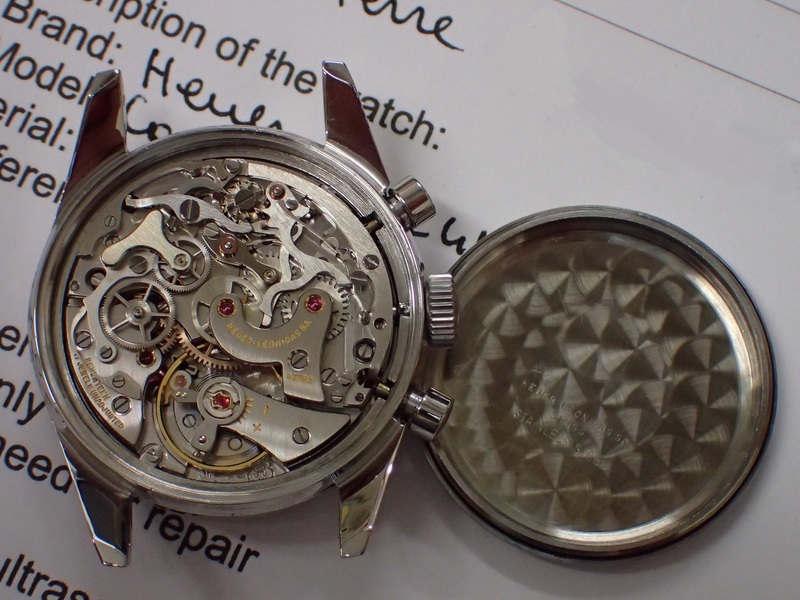 Movement: Ed Heuer signed Valjoux 72 manual movement. Price: 8.450 € OBO including shipping worldwide for CT members. Payment via bank transfer or PayPal (+4%). Ask for references if required.